Wade, R. Kasper, 39, was transported to Lake Regional Hospital for treatment of moderate injuries. 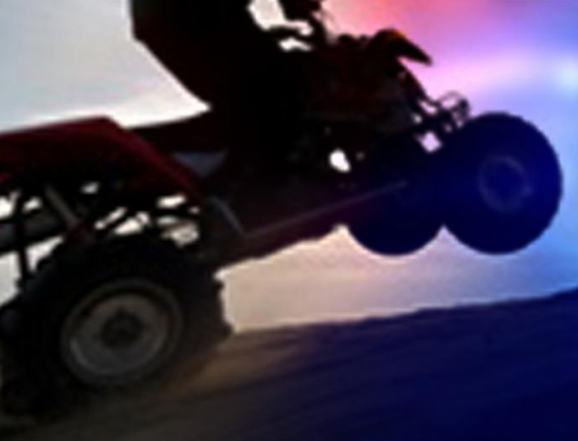 The driver of an ATV was injured after it rolled into a barbed wire fence attempting a turn. 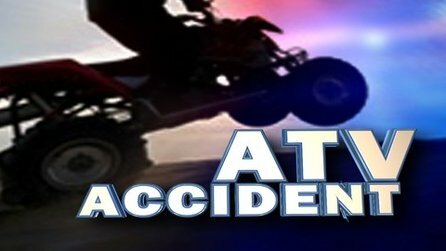 Adison Leimkuehler, 15, of Garden City, was flown to Children’s Mercy Hospital after overturning a side by side in Cass County Friday night. 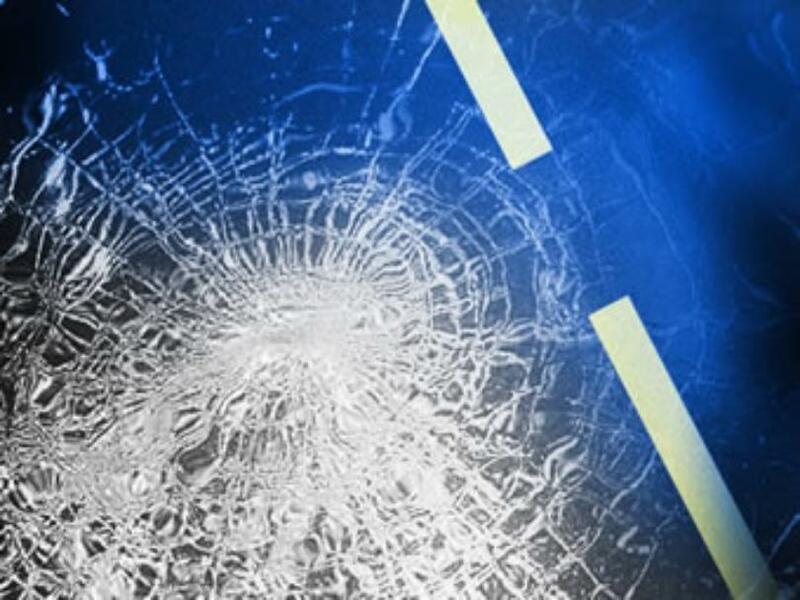 The crash on 600 Road at Route MM caused serious injuries to a Lee’s Summit resident. 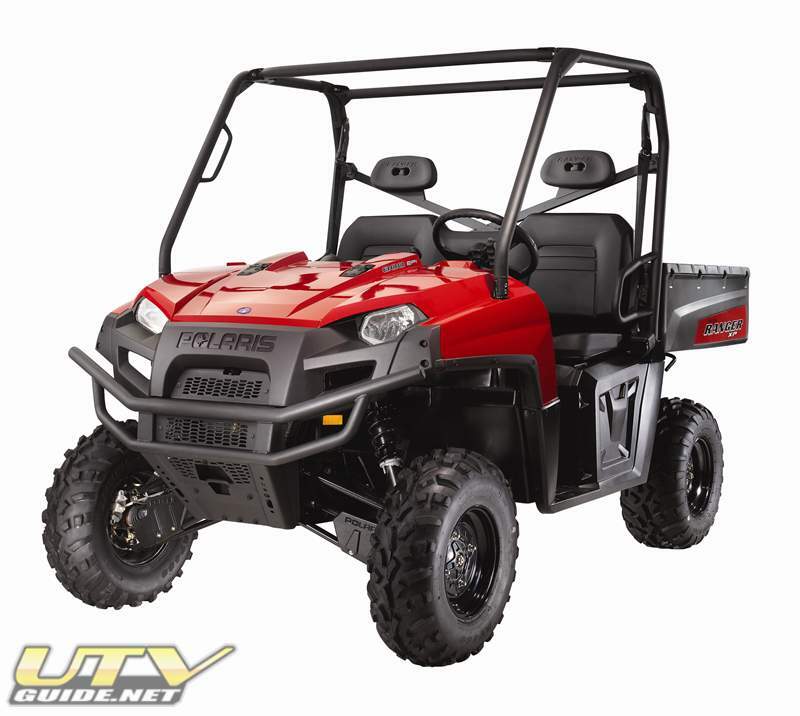 An ATV accident in Callaway County left a Fulton resident in the hospital Tuesday afternoon.